Thursday 8th March is Women’s Day. To celebrate, we want to share some of the greatest female minds of our time, whose discoveries and inventions have the changed the world in positive ways. Many of the women on this list fought prejudice and other adversity during their careers, and it’s the testament to their determination and extraordinary talent that we can recognize their achievements today. 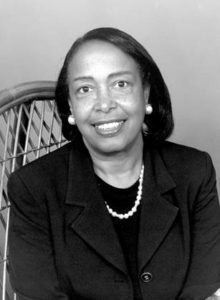 Patricia Bath invented the Laserphaco Probe in 1981 – a device for quickly and painlessly removing cataracts while simultaneously lubricating the eye. Cataracts are a common ailment of the elderly, causing confusion and stress. In 2000, Patricia received another patent for her invention, this time for the use of Ultrasound in cataract treatment. As a black woman growing up in Harlem, she fought a predominately white, male-dominated field to help provide eye-care to racial communities, returning independence to their lives. Grace Hopper revolutionized early computing. 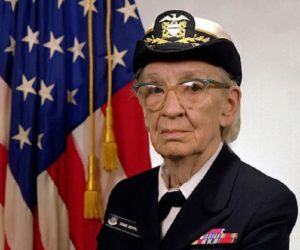 She programmed one of the first computers (IBM’s Mark 1), which helped solve mathematical problems for The Manhattan Project (subsequently ending WWII), and created the first compiler – a system for converting English into machine code. Her work also inspired COBOL, one of the first programming languages which are still in use today. As a woman who favored new ideas and approaches, she was often challenged and discouraged by her peers. But through skill and ingenuity, “Amazing Grace”, as she came to be known, shaped modern computing into what it is today. Francis Crick, James Watson, and Maurice Wilkins have largely taken credit for the discovery of the double-helix structure of DNA. 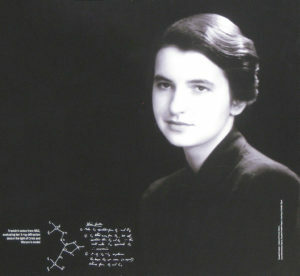 But without Rosalind Franklin, who contributed vital image data (specifically image 51) to the project, the trio might never have won the Nobel Prize. Franklin only received recognition for her contributions after she passed away. Since then, it’s been argued that Wilkins showed image 51 to Crick and Watson without Franklin’s permission and that she might’ve deduced the structure of DNA on her own. Controversies, aside, there’s no doubt that Franklin’s work on DNA has helped to underpin a whole new branch of science. It’s just a shame that Nobel doesn’t allow posthumous awards. As the first woman to win a Nobel Prize, and the only woman to have been awarded one twice, Marie Curie has left an indelible mark on the world of science. She has been pivotal in our understanding of radioactivity, invented mobile X-Ray machines for use in the field during WWI, and discovered Polonium (named after her home country of Poland) and Radium. 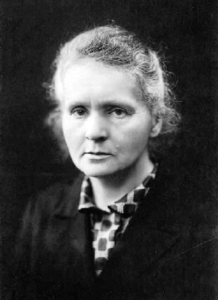 Having been denied a place at Krakow University because she was a woman, Marie Curie overcame incredible odds to become one of the most important scientific figures in history. 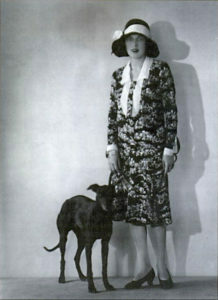 Caresse Crosby improved the comfort of women everywhere by inventing the modern bra. Sick of the lung-crushing restriction of whalebone corsets, she strung together some handkerchiefs and realized the potential of a lighter, more flexible design. She was awarded the patent in November 1914, and women have been breathing easier ever since. 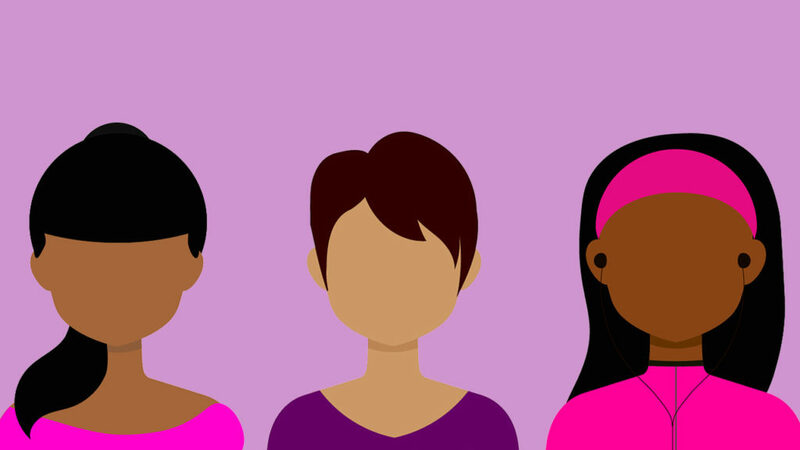 While it’d be impossible to list all the women who’ve changed the world in this post, I hope these five have inspired you to celebrate the many others who overcame incredible odds to make the world a better place for all of us.